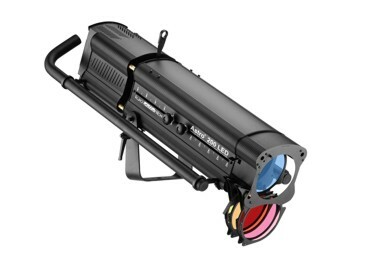 Astro LED Follow spot from LDR is designed for professional use. 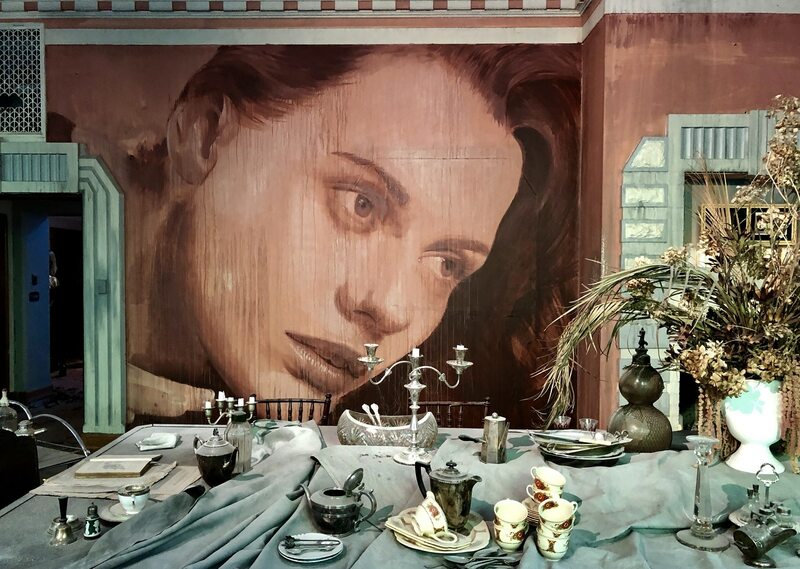 Luci della Ribalta, or LDR as it is known around the world, aim to provide the theatre lighting market with good quality, well designed and affordable products. That is the reason that Clearlight Shows imports LDR followspots for the Australian market. A high efficiency, powerful 200W led module featuring a PWM dimming power source, the Astro LED followspot also comes with stand and colour changer when purchased from Clearlight Shows. With a CRI rated >90, the Astro LED Follow spot gives excellent optical performance at any angle. Making no compromise on beam-shaping and light output, the new Astro 200 is a fantastic choice for applications where power supply is limited and running costs need to be significantly reduced, without jeopardising the end result. 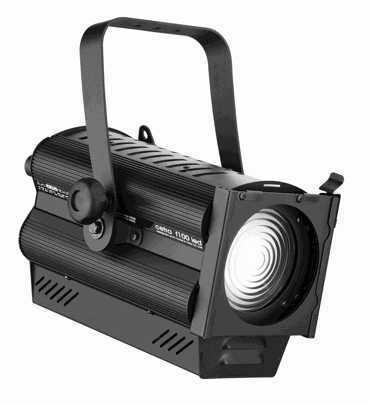 The Astro LED Follow spot has options in two colour temperatures, the warm white 3200K or the cool white 5600K; DMX/RDM control options; 8°-22° beam angle; double condenser with variable zoom; fast and accurate dimming over 512 steps. The Astro LED Followspot from LDR is on special from Clearlight Shows until the end of April or while stocks last.